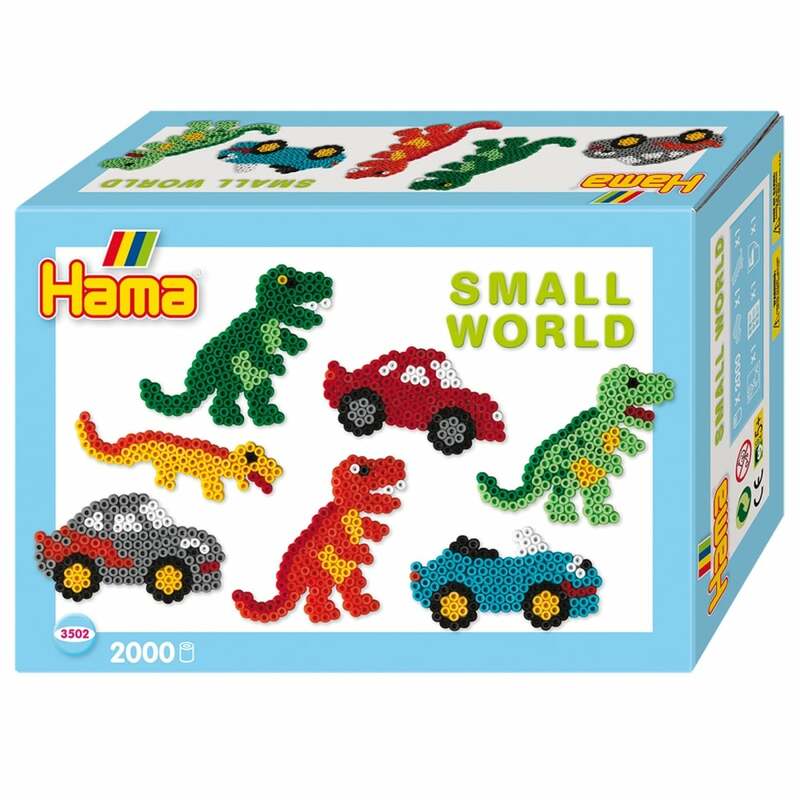 This box will give all children endless hours of fun creating animals and cars from the bright coloured Hama beads. 2. Cover the design with the iron paper and place the iron on top (remember not to burn the beads) and the ironing must be done by an adult. Each box contains approximately 2000 beads and board.